DeLanna Studi, Cherokee performance artist, activist and winner of the 2016 Butcher Scholar Award from The Autry Museum of the American West, has written AND SO WE WALKED: An Artist’s Journey Along the Trail of Tears, a frank, heartwarming and inspiring story about a contemporary Cherokee woman and her father who embark on an incredible 900-mile journey along the Trail of Tears to truly understand her own identity and the conflicts of her nation. 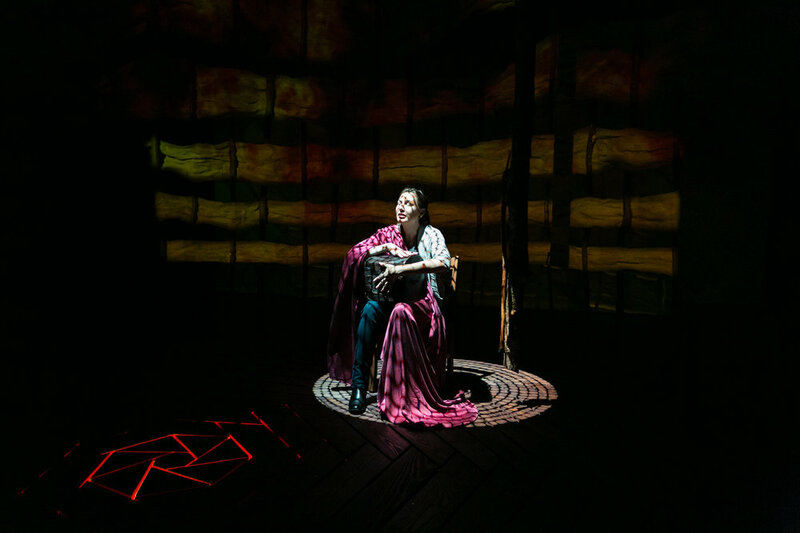 The play -- now showing at Portland Center Stage in Portland, Oregon -- recounts the six-week journey, which retraced the path her great-great grandparents took in the 1830s during the forced relocation of 17,000 Cherokee from their homelands. AND SO WE WALKED is a powerful, multi-faceted dramatic memoir that draws on extraordinary interviews, historical research, and the artist’s personal experience to convey the complexities and conflicts with which the Cherokee wrestle. 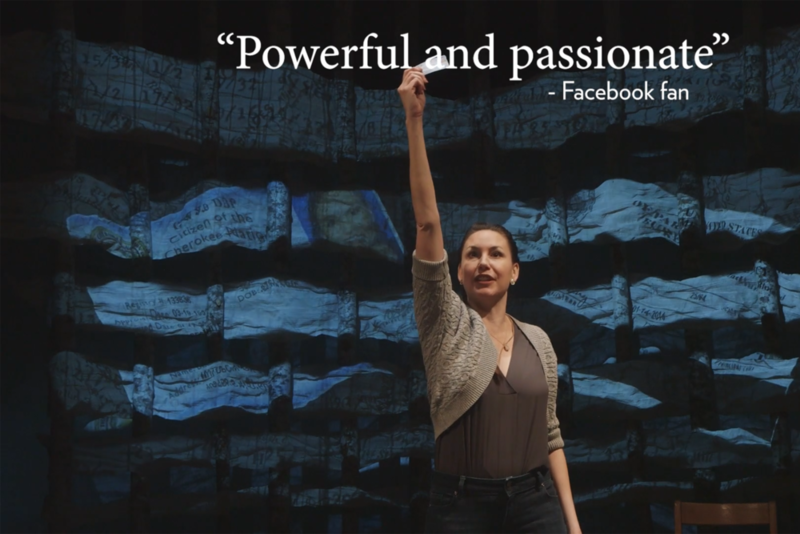 Learn more about this compelling new play and the inspiring project behind it. 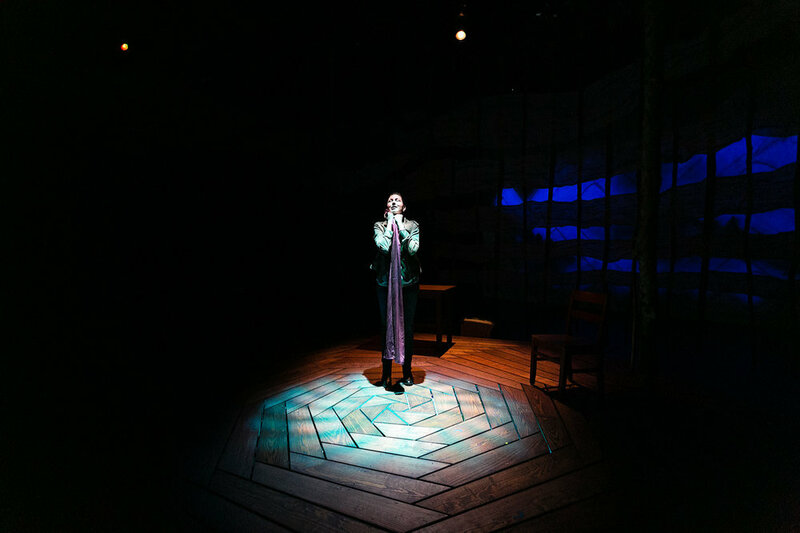 See what audiences and reviewers are saying about Studi's performance at Portland Center Stage, running through May 13. Get tickets to a performance in your area or learn more about events at which the creators will appear.